When you choose Williamson Group Sotheby’s International Realty for your real estate needs, you are choosing experience. After all, we’ have been helping people buy and sell properties for more than 30 years. 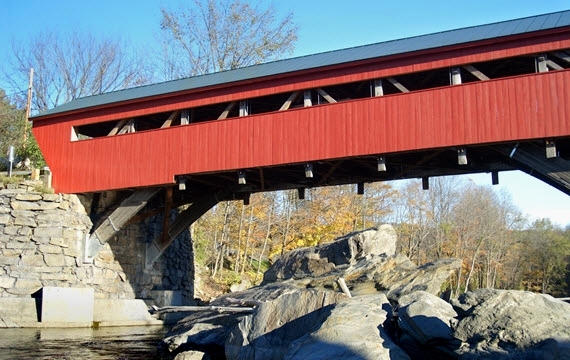 We believe we offer our clients several key advantages in the Woodstock, Vermont area real estate market. Hard-working, dedicated, knowledgeable – these are just a few of the adjectives that describe the team at Williamson Group Sotheby’s International Realty. Our staff has a thorough knowledge of the Woodstock area market. Woodstock, Vermont is our home. This is where we work, play and rest. We are immersed in the community and as a result are are extremely knowledgeable about each of the towns and villages that make up the greater Woodstock area. Our agents do not compete against each other, rather we work as a team. Our complete coverage approach to real estate means every single one of our real estate agents has comprehensive knowledge of or access to information about the properties that are for sale in our area. Williamson Group Sotheby’s International Realty is proud to represent Sotheby’s International Realty®, world renowned for its outstanding residential, estate, and farm property. Our years in business and affiliation with Sotheby’s International Realty® mean we have many real estate contacts: both sellers and buyers and repeatedly succeed in bringing them together. Whether you are talking about our online marketing capabilities—which results in getting significant exposure our real estate marketing materials—or the extensive Sotheby’s International Realty® network, Williamson Group Sotheby’s International Realty offers you marketing resources that are second to none. Year after year, Williamson Group Sotheby’s International Realty has the largest market share of any area agency helping people to both buy and sell real estate in the greater Woodstock region. Williamson Group Sotheby’s International Realty is dedicated to helping both buyers and sellers with their real estate needs. Our office is staffed six days a week and we are available by appointment on Sundays as well.